This website, bass-fishing-and-catching.com, presents its readers a broad and in-depth amount of information about the sport of freshwater bass fishing. It provides information for both the beginner and long time bass angler to include traditional and historical techniques and gear as well as on the latest introductions of rods, reels, lures and gadgets. A kayak trailer, like this Harbor Freight conversion, is a great way to transport your heavy fishing kayak and eliminate back strain or injury that might result from lifting it overhead. 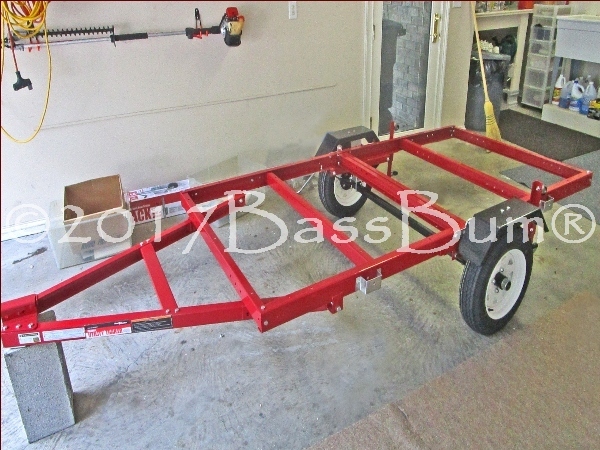 Continue reading "A Kayak Trailer That Doubles as a Handy Flatbed Hauler"